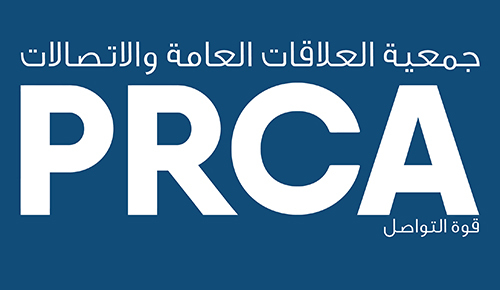 As part of our commitment to promoting best practice within the PR and communications industry, PRCA MENA has created an extensive training programme. We offer approximately 40 courses which are constantly updated to keep up with the industry. 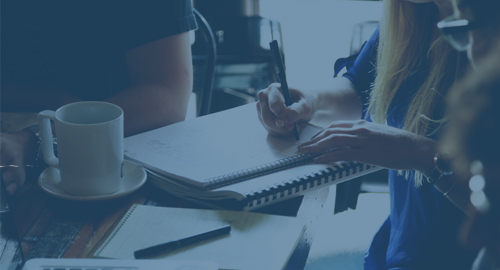 Our courses range from introductory level to advanced to ensure that the skills are suitable for every individual irrespective of the stage of their career and knowledge level. The courses are flexible, concise, and collaborative and delegates can interact with the trainer. Our trainers are industry leaders and experts in their field with a wealth of experience as both practitioners and training providers.